Shoes, check. Helmet, check. Uniform, check. 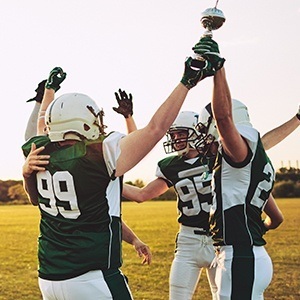 Looks like your athlete has everything ready for the big game -- but aren’t you forgetting something? 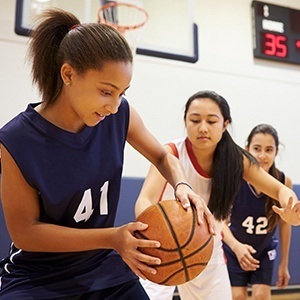 An athletic mouthguard is a crucial piece of equipment for athletes of all ages and sizes. Sports accidents are the number one cause of tooth trauma, but this small piece of plastic can make a big difference. In fact, new research shows that wearing a mouthguard can actually help reduce the incidence and severity of a concussion. Keep reading to learn more about why your athlete should prioritize an athletic mouthguard, and where you can find one in Costa Mesa (hint: you don’t have to look far). 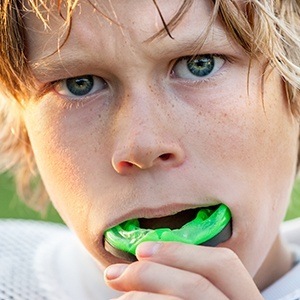 Why Choose Advanced Dental Care for Athletic Mouthguards? Whether it’s just practice or game time, a custom-fit oral device protects the teeth, gums, lips, and tongue on the field and court. It’s a vital piece of equipment that absorbs shocks and impact, protecting your delicate oral structures from stress and injury. 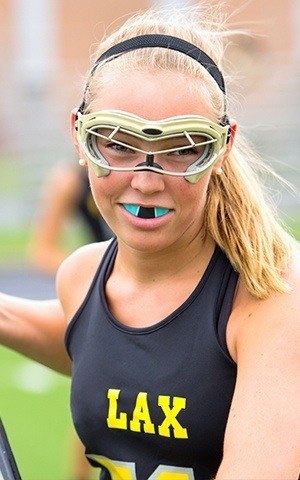 Young athlete or weekend warrior, an athletic mouthguard protects mouths of all sizes, shapes, and ages. It’s custom-fit, comfortable, and even customizable for younger sports fans. 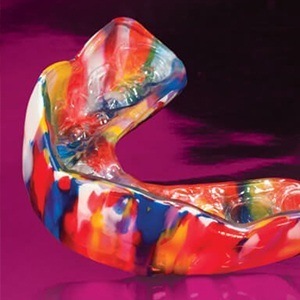 Your son or daughter can show off her mouthguard in their own school colors -- pretty soon, it’ll be a fashion statement the whole team will want to benefit from! That’s the kind of healthy trend-setting we can get on board with. Get your athlete’s smile protection today! Call our Costa Mesa office to schedule an appointment for your athlete’s mouthguard custom-fitting today. When a beautiful smile is on the line, protecting it from impact and injury can’t wait! Request your visit to Advanced Dental Care today.